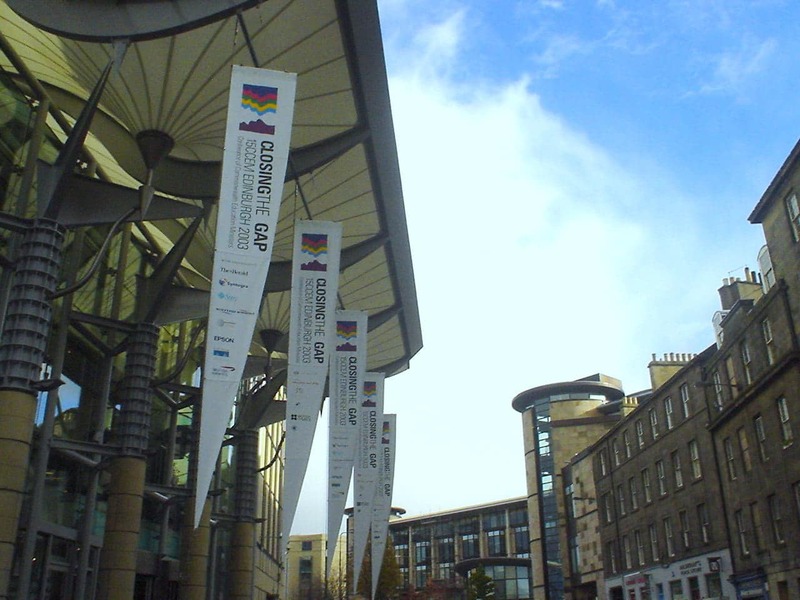 Can Factory worked with the Scottish Executive, British Council, the Foreign & Commonwealth Office, and numerous 3rd parties to deliver the 15th Conference for Commonwealth Education Ministers in Edinburgh in 2003. Can Factory’s team were responsible for the implementation of live inter-venue broadcasts to allow youth delegates to attend the conference at the EICC from nearby Murrayfield stadium. We also negotiated the provision and implementation of Internet cafes via joint sponsors Sun and Cisco at both venues, as well as providing on-site IT support and advice throughout the conference.